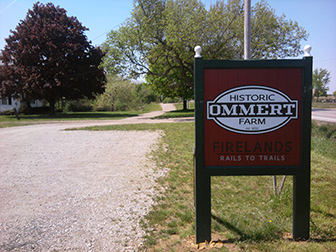 Ommert Historic Farm – Firelands Rails to Trails, Inc. Welcome to Ommert Historic Farm! 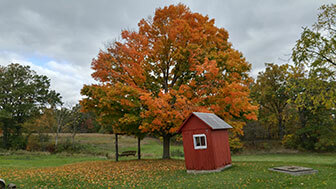 First homesteaded in 1832, this 45-acre farm on State Route 601 was purchased through a Clean Ohio Grant and is now FRTTI Ranger Headquarters, East End Maintenance Facility, and a working farm. 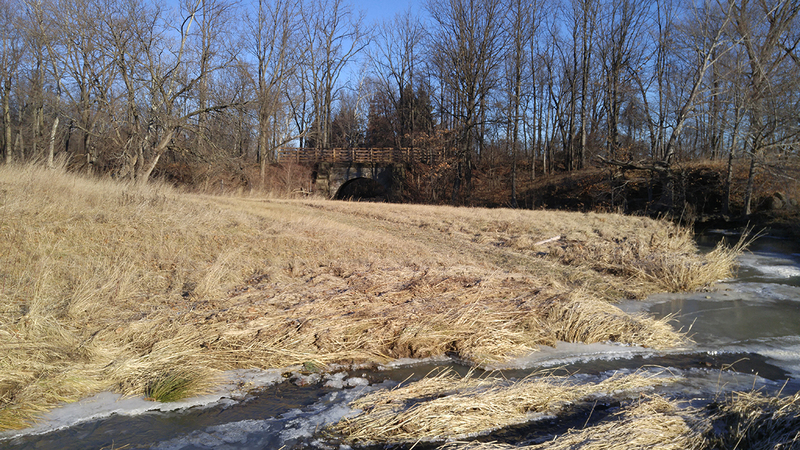 It is also the location of a trailhead parking lot and is located next to a beautiful stone arch bridge which carries the trail across Rattlesnake Creek.